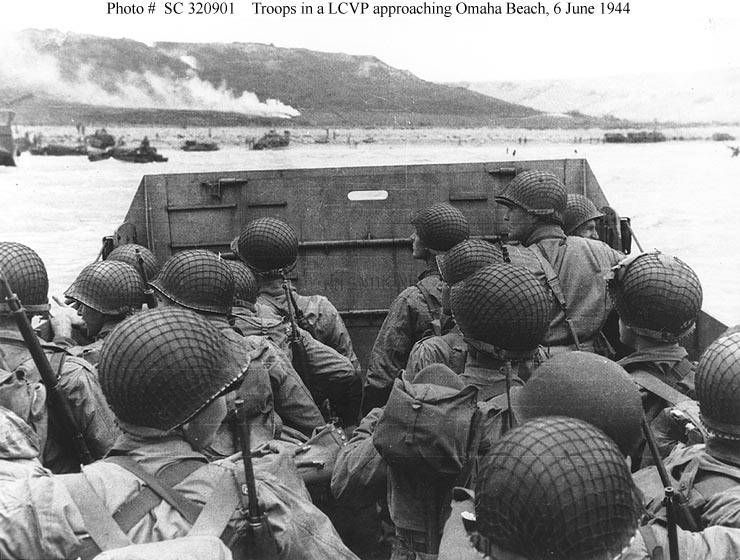 Many people forget, or never knew, that the war in Europe was virtually non-existent before June 6, 1944. Until that time, the Nazi’s had successfully repulsed Allied efforts to bring the war to European soil. The Nazis owned the land in Europe. Sure, there were aerial bombing raids, spies, in-country resistance movements, etc., but that didn’t stop Nazi dominance. 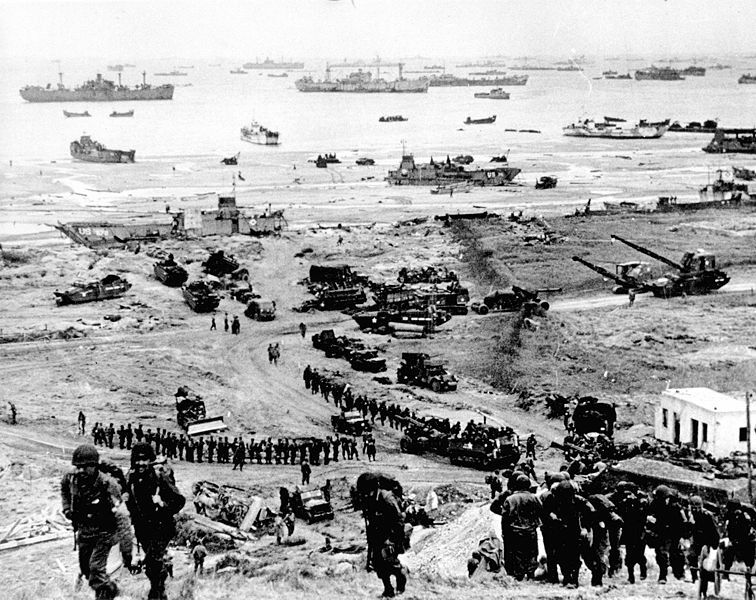 What stopped it was good, old-fashioned boots-on-the-ground warfare — and that warfare began with the first wave on D-Day. 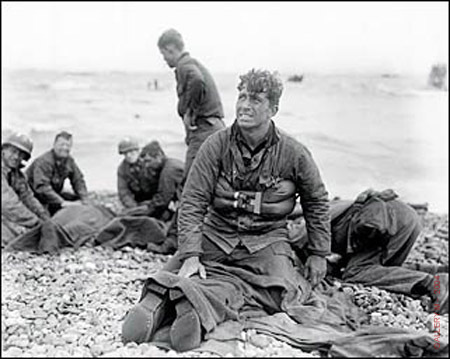 I have never, never, never been able to imagine the feelings of the men in the first wave, seasick, cold, wet, rushing into sure death. My brain just doesn’t take me there. All I know is that the free world owes these men, and the waves of them who followed them to such places as Bastogne and Berlin, their undying gratitude. To each of those men, I can only say, I salute you, sir!